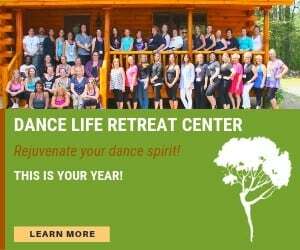 3 Teachers Talk "Competition Costs"
Woodbury Dance Center in Woodbury, Minnesota, owned by sisters Buffy Johnson Breen and Kathy Johnson Mueller, has an enrollment of 1,300 students. Each spring they send 350 students to competitions. Five years ago, they began collecting fees for the competitions on a nine-month, all-inclusive, equal payment plan. Not only did this plan make collecting the money easier, but none of the students dropped out of competitions due to the new payment schedule. Breen and Mueller found it difficult to collect money after the school year ended and the recital was over. Their previous system, similar to the one they now implement, was to collect a set per-month deposit, but a small one. Inevitably, at the end of the year, when parents were paying for recital tickets and photos, some of them still owed competition fees, and payment became a burden. 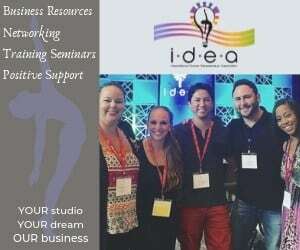 The nine-month plan now in place includes competition fees, costumes, master classes (in which competition students are required to participate), any scheduled workshops, and the cost of both competition and regular classes. The total cost is divided by nine, and the result is the monthly payment for each family—no surprises at the end of the year. Competition fees and rehearsal and choreography costs for solo dances are billed separately. This year, Breen and Mueller added the cost of nationals to the nine-month system. If a student does not attend nationals, the account is credited. Some families use an auto credit/debit payment plan, but it is not required. Bartering, fundraising, reusing costumes, and sticking to the budget all help keep costs down, but what’s most important is communication. The monthly payment does not include the cost of shoes and tights, since that is unpredictable, and families are responsible for their own travel and hotel arrangements. Breen and Mueller work to stay within their budget, making their payment plan a success. 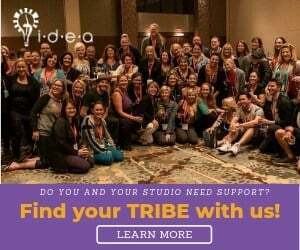 To aid families who want their children to participate but need financial help with travel and hotel costs, a group of parents, at the suggestion of Breen and Mueller, formed a nonprofit organization, the Youth Dance Parent Association. The group has been functioning for 15 years and now also assists parents who are paying for college dance programs. Unfortunately, the organization has not solved the problem of the ever-increasing number of requests for more comprehensive scholarships, both for competition and regular tuition. 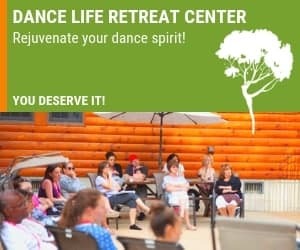 Woodbury Dance Center offers various levels of participation in competition in order to accommodate the time and financial constraints faced by families. Breen and Mueller designed a program for 4- to 5-year-olds in recreational classes, to introduce them to competition. The children learn only one dance, and the experience is low-key; these children attend fewer regional competitions than the other students, who attend four. 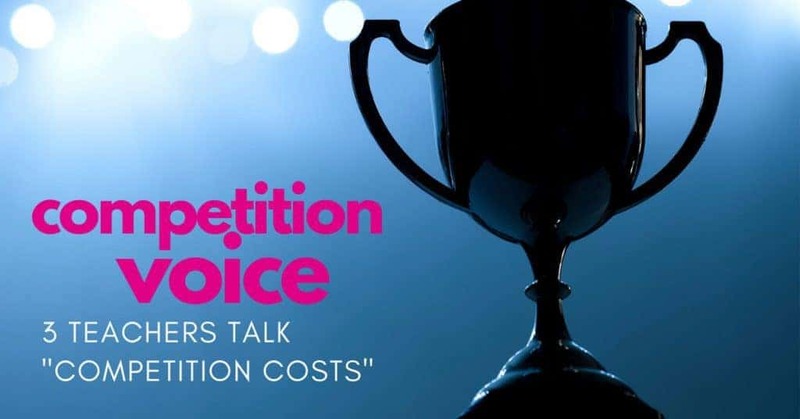 The cost is a little more than half of what full participation in competition costs. Patti Eisenhauer Dance Center in Franklin, Massachusetts, has 350 students, 100 of whom participate in competitions. Those students attend three regional competitions per year, plus nationals once every two or three years. Limiting participation in nationals helps keep costs down. Not all students choose to go to nationals, as they are responsible for their own hotel and travel expenses. The competition schedule is given out in September for the season, and decisions often depend on competition location and families’ finances. 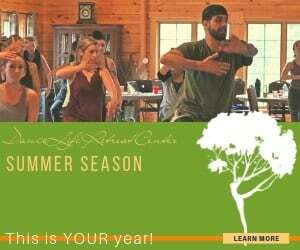 Owner Patti Eisenhauer first implemented an all-inclusive package divided into 10 equal monthly payments in 2012–13 (although classes run for 12 months). 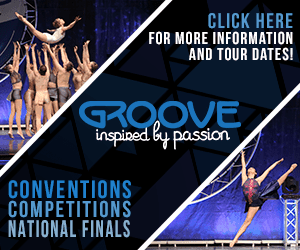 The set payment plan includes registration, tuition, and entry fees for three competitions; three costumes; and an intensive summer dance camp. 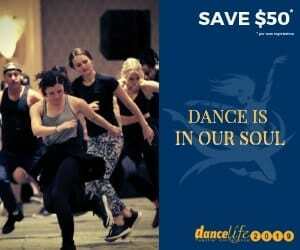 It also includes a $30 studio fee for local competitions. The studio fee covers instructors’ rehearsal time and secretaries’ time. Many families choose to pay by automatic credit/debit, but it’s not required. For families who pay up front in full, there is a 5 percent discount. Many choose to pay online each month either by credit card or PayPal. Because of the all-inclusive payment plan, the studio has been able to take advantage of the 10 percent discount some competitions offer if fees are paid 30 days in advance. Eisenhauer switched to the equal payment system after some parents whose children had committed to the team couldn’t pay. She tried asking parents for an exact date by which they could realistically complete their payments, but that didn’t work. Parents who couldn’t pay chose not to return the following year, and the income was lost. An average of two to four families left the studio per year for that reason. In this first season of the equal payment plan, no families left. Formerly, parents paid tuition monthly, a registration fee when they signed up, and a costume deposit with registration. The balance of the costume cost was due in November; competition fees were due 30 days before each event. The average student pays roughly $400 per competition. Because the chosen competitions generally occur in March, April, and May, parents owed large sums in a short period of time. With a different fee coming due every month, Eisenhauer decided to create her equal payment system. “The parents loved it this year, and I wish I had done it sooner,” she says. Like Woodbury Dance Center, Patti Eisenhauer School of Dance has a low-cost program to introduce interested students to competition. One day per week, dancers of any age can work with the competition team. They participate in a minimum number of dances and do not do solos or duos. Ninety-five percent of these students go on to the full program. To further help parents deal with costs, Eisenhauer has an assistant program in which a student earns a reduction in fees by demonstrating in classes or helping at competitions, at $10 per hour. Assistants warm up young students, stay with them backstage, and return them to their parents after they’re done performing. Eisenhauer always reuses costumes, especially for solos. A $25 rental fee is charged for used costumes for the whole season—another system parents love. 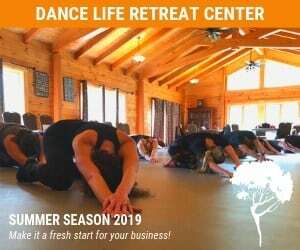 At Doreen’s Dance Center in Colchester, Connecticut, about 50 students of the 300 enrolled participate in three competitions each spring. A week before the studio opens, owner Doreen Freeman presents a package of the costs involved in competing. Families must sign a Company Student Cost Estimation contract, which states that the parents have read it and agree to be financially responsible. Freeman has always used this system and finds it successful. Competition students pay a flat yearly fee of $350, which covers the teachers’ fees for two or three hours of rehearsals per week (arranged in a block on Friday nights with students rotating among three studios), costumes, tights (two pairs per dance) and shoes, and a studio administration fee of $5 per dance; regular tuition is additional. 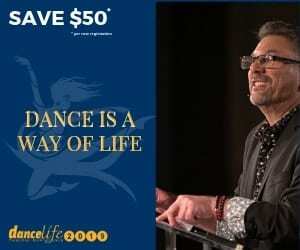 The $350 fee is collected at the kickoff banquet in late August when parents sign the company contracts. Freeman says she gets no flak from parents. The package also explains the dates and costs of workshops the dancers are required to attend and the approximate dates and costs of entry fees, due at the time of each competition. The parents are alerted that they will be charged if additional rehearsals are needed, and an estimated cost is given. The cost, divided evenly among the participants, is for stage rental for the rehearsals; this year it was $10 per student. To keep costs down, Freeman compares entry fees for the types of competitions she prefers and goes with the most reasonable. She uses catalog costumes and then adds to them to “specialize” them. She has made costumes for character numbers from inexpensive items. She did a Mary Poppins production number for which the costumes were items from Goodwill; the number won Best Production at a competition. “The dancing should speak for itself,” Freeman says. “An expensive solo costume is not necessary.” She has repurposed costumes at times. For instance, a ballet costume from a prior year might become the perfect outfit for a princess. Freeman pays her teachers for going to competitions, so rather than having herself and all three of her teachers present for the entire competition, she schedules specific hours or days for each person. Rebates from competitions for early registration, usually 10 to 20 percent, help Freeman cover the costs of planning and running competitions without having to charge parents for that time and labor. Because Freeman does not like to use parent volunteers (she has found it can cause jealousy), she has developed a barter system. 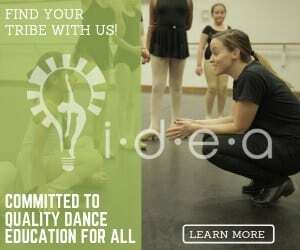 In exchange for construction jobs, electrical work, prop building, and office work done by parents, she offers credits toward their child’s competition dance expenses. Freeman has tried various ways of fundraising to reduce the burden of costs on families. When selling items such as wrapping paper or bulbs became difficult, she tried to start a parent group to run car washes and babysitting services during Christmas shopping season. She didn’t get enough volunteers and had to give that up. She is back to staff-organized fundraisers that make money by selling items. The common thread among these studios’ strategies is a clear explanation of every cost. Bartering, fundraising, reusing costumes, and sticking to the budget all help keep costs down, but what’s most important is communication. When there are no surprises for parents, paying for competitions seems like less of a burden.